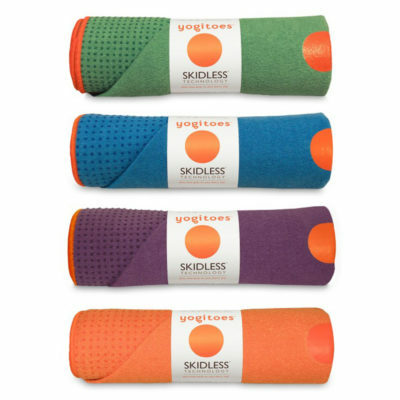 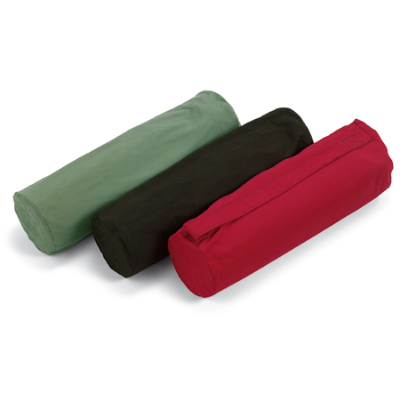 Little Yogis Mat for Kids. 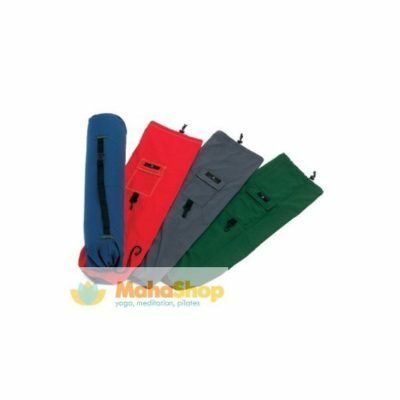 Buy at Maha Shop. 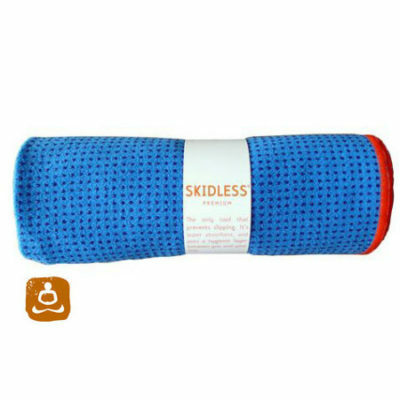 This kid-sized, nonslip mat serves as a friendly guide for kids doing yoga on their own. 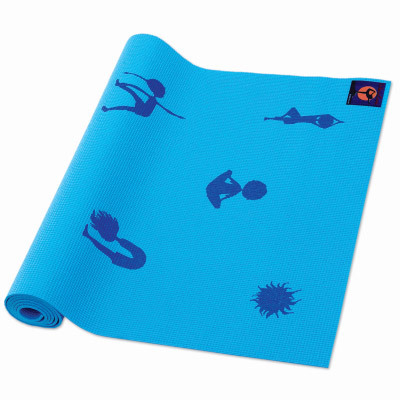 Covered with a dozen silhouettes of little yogis in different yoga poses, this kid-sized, nonslip mat by Wai Lana serves as a friendly guide for kids doing yoga on their own.